grandma's cookie jar: Generations Quest is Here! Generations Quest is ready for you to use with your family! 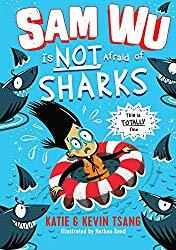 Recently my eight year old grandson began to read his Bible and my five-year old grandson wanted to read his Bible (he is learning to read). I knew I could get them devotionals for children, but they are typically something for children to read on their own. 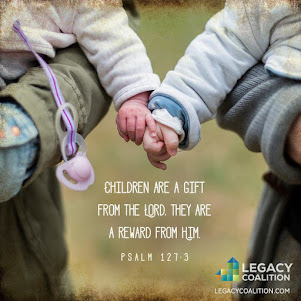 I believe it is my responsibility as an intentional Christian grandparent to be engaged with my grandchildren. To encourage them to read God's Word. 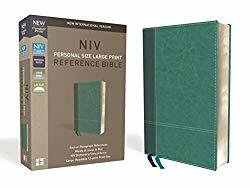 To help them learn about real people in the Bible and how they chose to love, know and walk with God. 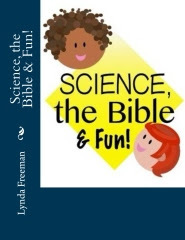 To connect with them as they do to answer questions and have important conversations with them about the things they learn in God's Word. 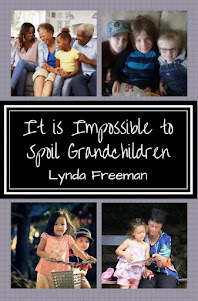 So, since I could not find anything which would allow me to do these things with my grandsons, I began to write a resource for them which would. 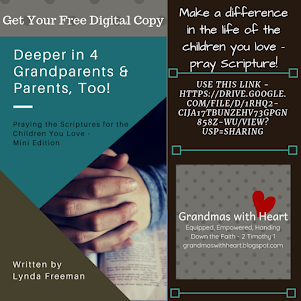 As I did, I realized it is a resource any intentional Christian grandparent could use with their grandchildren - no matter the age or location of their grandchildren - to be focused and intentional about passing on a heritage of faith! And Generations Quest was "born"! 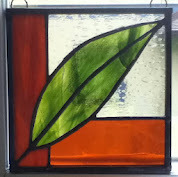 It is a simple to use resource . 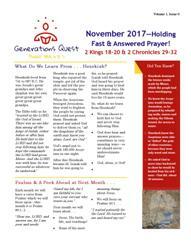 . . each month you will use a specific Generations Quest Flyer with your adult children and grandchildren. 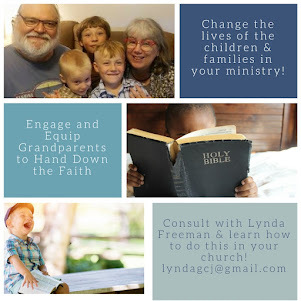 In this flyer you will find some background information on the Bible person for the month, ideas on ways to engage your grandchildren if they are preschool/elementary age and teens or college age as well. 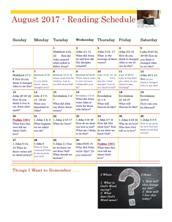 Plus a monthly calendar with specific verses to read each day and a question to consider. 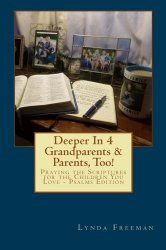 Each day children, grandparents and even parents will read a verse and question and then at least a couple times a month grandparents will connect with their grandchildren to talk about what they all are reading - in person, over the phone, on-line, through facetime . . . whatever works for you. It is a powerful thing for children to read God's Word and know their grandparents are reading the same verses the same day! Just imagine the conversations you will be able to have with your grandchildren about God's Word when you all are reading it together! This is the idea behind Generations Quest! 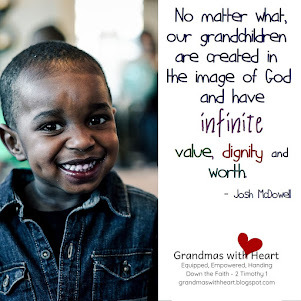 We want to see intentional Christian grandparents connect with the children they love as their entire family reads God's Word together! The first year of Generations Quest is ready . 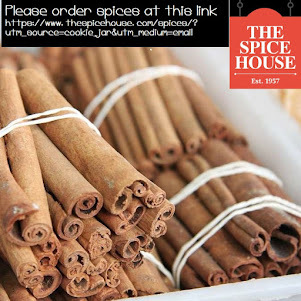 . . you will find it at this link, and our facebook is at this link - please subscribe and "like" us today! 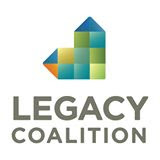 Please share the news about Generations Quest with the grandparents you know and with the leaders in your church. Just imagine the impact of reading God's Word with your grandchildren - each day no matter the age or location of your grandchildren! This world is not following God. It seems to be running as far from Him as it can. But, God has promised His Word will not return void! 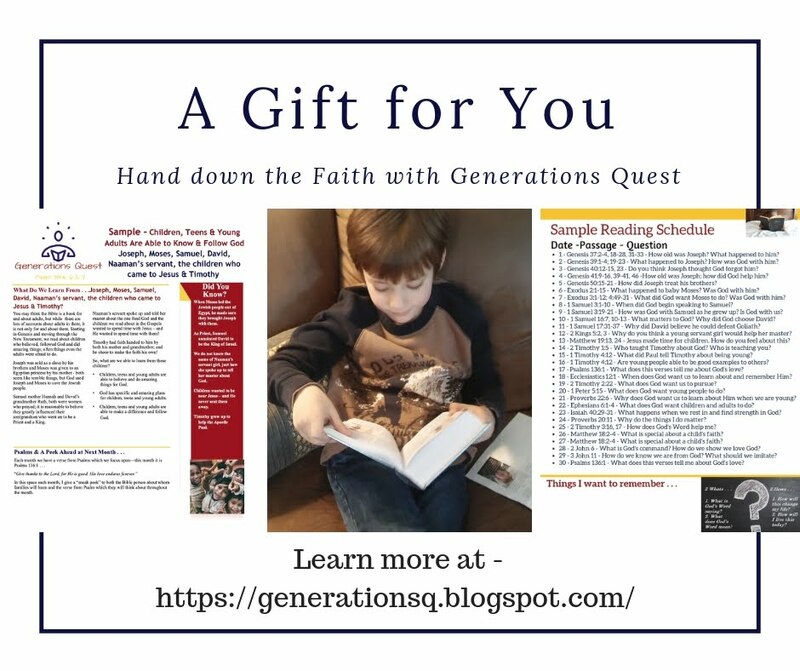 Reading God's Word is one of the most powerful things you can do with your grandchildren and Generations Quest provides the tools for you to do this in a focused and intentional way!